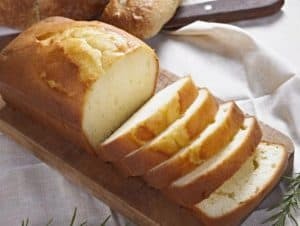 If you grew up in a western country like Europe or North America, you will be pleasantly surprised to know that French birthday traditions are not very different from the ones you are familiar with. A good French birthday celebration involves a party, some cake, blowing candles and presents. However, here are some small differences to keep in mind. 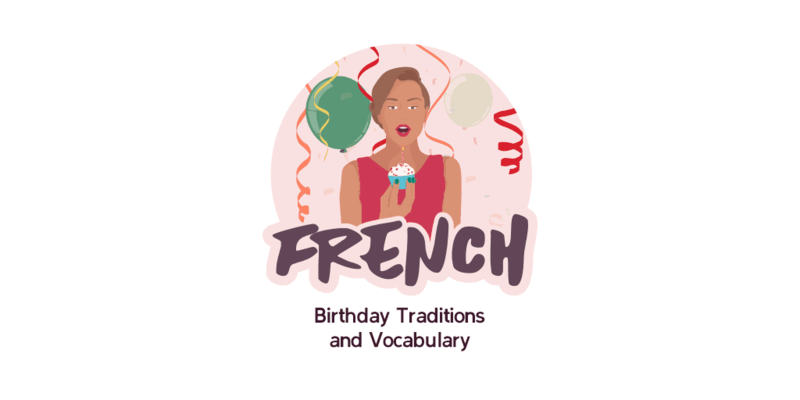 Before heading to the party, make sure that you are heading to a birthday celebration, and not an anniversary: the French use the word anniversaire for both. How to wish “happy birthday” in French? Birthday traditions in France are for the most parts very familiar to the ones you may be used to. Birthday parties in France usually include some form of sweet treat. However, French birthday cakes are often very different from the over-the-top, frosted confections that are common in North America. 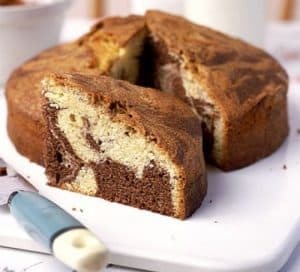 Unless they are celebrating a milestone birthday, the French mostly stick with a simple cake which is usually homemade. Some French families use a fruit tart (tarte aux fruits) instead of a cake. Although ordering cake from a pȃtisserie is not unheard off, it is usually reserved for special celebrations, like a milestone birthday. Like in most Western countries, the cake is usually brought up at the height of the birthday celebrations while the guests sing “Joyeux anniversaire” and the birthday boy or girl blows the candles after making a wish. 2. What to bring for a present? Although you are expected to bring a present at birthday parties, it does not have to break the bank, especially if you don’t know the birthday celebrant very well. Birthday cards are always welcome. For children, pick an age-appropriate toy or book. Edible gifts, like chocolates from a chocolaterie, regional specialties, or gourmet goods, are well-received for both men and women. A good bottle of wine (don't hesitate to ask a vendor if you are not familiar with wine yourself) also makes a great present, but don't be surprised if your host doesn't open it right away. The French pick wine according to what is being served for the meal and your host will most likely have chosen wine for the birthday celebrations already. Birthday parties for children are usually celebrated on a Wednesday afternoon (French children usually only go to school on Wednesday mornings if they go to school on Wednesdays at all) or Saturday afternoon. Sundays are often reserved for family activities and birthday parties are seldom held on that day. Children’s birthdays usually take place around afternoon snack time (le goûter), between 3 pm and 5 pm. Older children like pre-teens and teens sometimes organize a dance party at a later time on a Saturday evening. 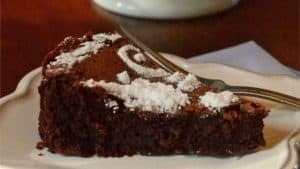 Although adults are sometimes served a whole meal, birthday parties for children usually involve a lighter fare, with the cake being the highlight of the party. Parties are usually more straightforward affairs than the ones that can be found in the United States. Décor is typically limited to a few balloons and cardboard decorations. People don't always hire outside entertainment like a magician or a princess, but games are sometimes organized to keep the children busy. If your child is expected to dress up, the invitation will say so. Parents are not expected to stay except for very young children, so assume that you will be dropping your children off and picking them up at the end of the party. It's always a good idea to leave your phone number to the host in case there are any issues. Most birthday parties take place at home instead of hired venues. Have you ever attended a birthday party in France? Was there anything that surprised you? Let us know in the comments! For more insights into French culture, subscribe to the weekly Talk in French newsletter by signing up below! Alix grew up in the Southwest of France and studied in Paris. She now lives in the United States where she is an active member of the francophone community and never misses an occasion to share her culture. Quiz: Which French Stereotype Are You?